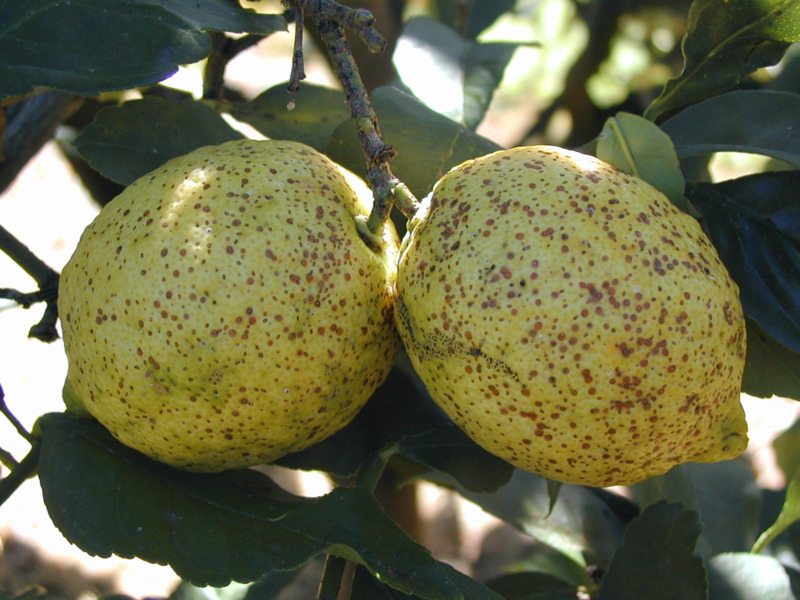 Western Australia has a low prevalence of citrus pests and diseases compared to most other countries. An integrated pest management approach used in WA citrus means there is a very low input of pesticides. Pests, diseases and disorders can affect the external and internal quality of the fruit as well as the overall yield of the crop. Correct identification of the source of damage is very important for choosing the best management practice. It is also important to use preventative practices to identify potential sources of damage early, as once the damage is noticed it is often too late to stop the problem. 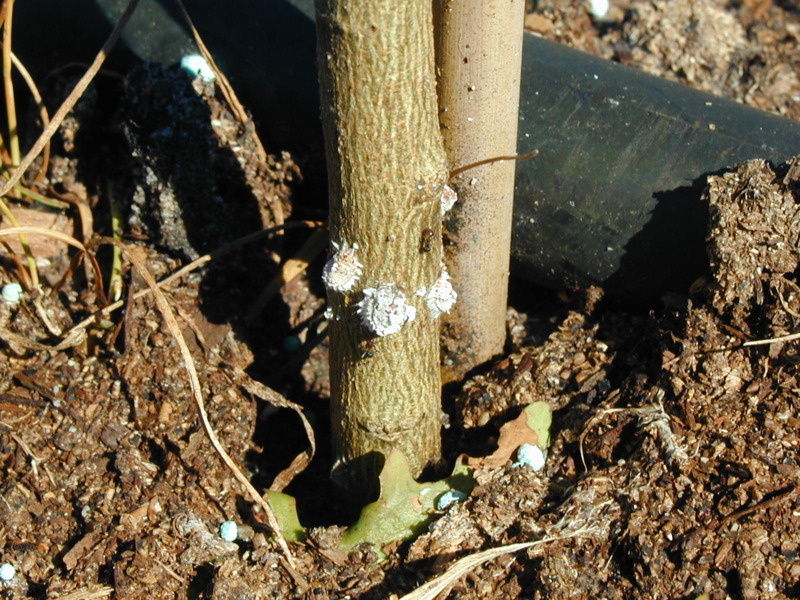 The following provides information on the identity, monitoring and effective management practices of pests, diseases and disorders of citrus in Western Australia. 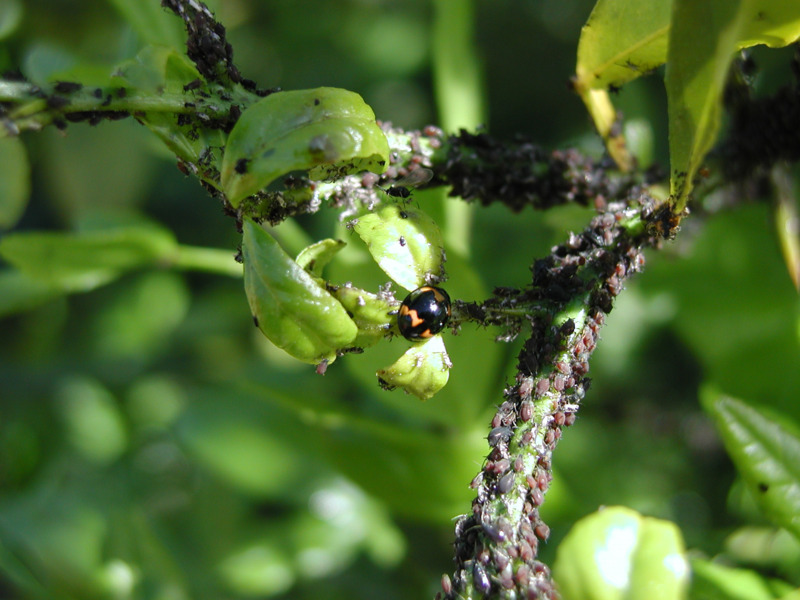 A study into the development of an Integrated Pest Management Strategy for Citrus in Western Australia was completed by Department of Agriculture and Food entomologist Sonya Broughton in 2006. Diseases are normally the result of a fungal, bacterial or viral infection of the plant or fruit. The organism responsible normally needs to be identified via laboratory diagnostic due to the microscopic nature of the organisms. Citrus disorders may be caused by nutritional deficits, over watering or other cultural practices. Citrus Diseases and Disorders (2004) by Patricia Barkley formerly from New South Wales Industry & Investment (NSW I&I). Another excellent resource for any citrus grower. The comprehensive guide is full of colour photographs and contains information on diseases of fruit, leaves, twigs, roots and trunks, viruses and virus-like diseases, physiological disorders and exotic diseases. The book can be purchased from the NSW Industry & Investment website. The Citrus Australia website also contains a comprehensive list of information on the pests, diseases, disorders and exotic threats that affect the national citrus industry.